Do you need extra storage space in your warehouse or factory? 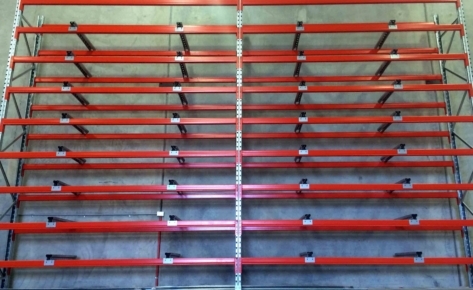 Want industrial shelving to increase your picking area without compromising your warehouse space? 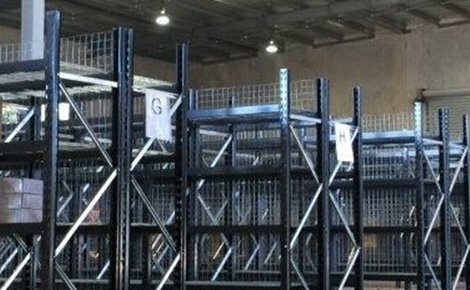 Need long span shelving to store an endless amount of heavy goods? 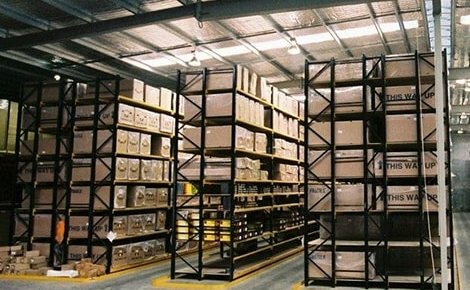 MACRACK can offer you the ideal solution with our industrial storage shelves. 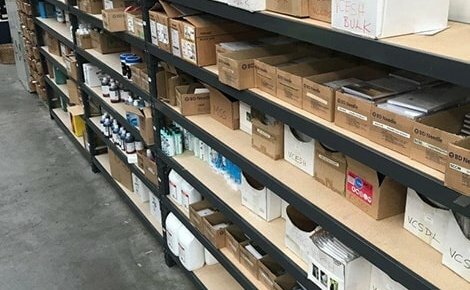 Affordable, strong, readily available and with a huge variety of commercial shelving you can select from, our industrial shelving units are the perfect option for any warehouse. 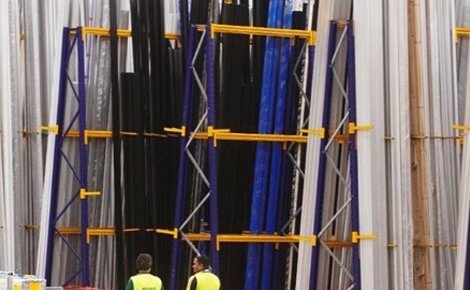 All of our products are made on site, so if you need high-quality, Australian-made steel industrial shelving in Brisbane or anywhere across Australia, MACRACK will provide a product that you can rely on for a lifetime. Industrial shelving is a highly customisable storage system that can be designed to store almost anything. 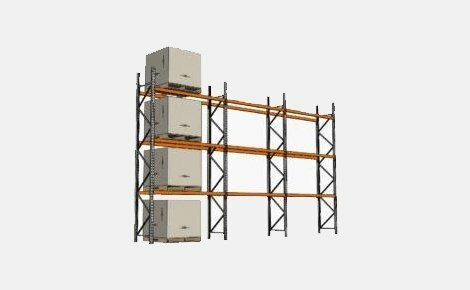 Industrial shelving is built from sturdy steel frames with various shelf material options including particle board, ply or MDF board, and steel mesh decks. 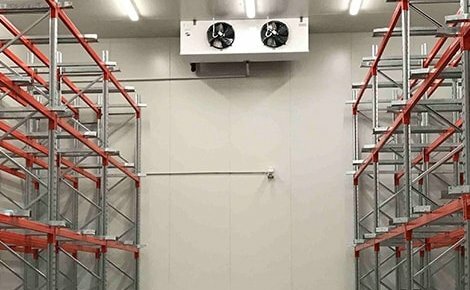 With a high weight load capacity and customisable beam length, rack depth, and heights, industrial shelving can be designed to suit any warehouse or storage facility. 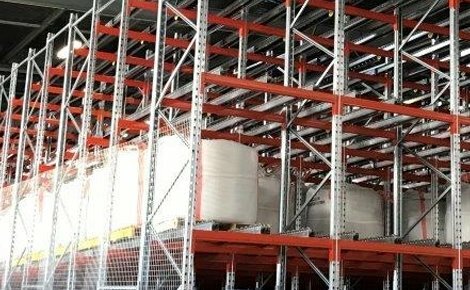 WHAT IS INDUSTRIAL SHELVING USED FOR? However, if your item isn’t listed here, that doesn’t mean it can’t be stored with industrial shelving! There is a huge range of product that can be stored and we can tailor a solution to your needs. 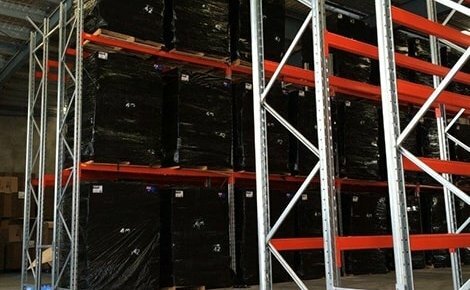 MACRACK produces a metal long span shelving system that is designed to suit the harsh warehouse environment, so you can trust in its strength and durability. Our product far surpasses anything you can buy from a retail store as it is made to withstand rough workplaces and offers a lifetime guarantee. Other systems on the market aren’t designed to last – they are impulse purchases that often only survive a couple of years. These cheap, imported knockoffs succumb to rust and fatigue, and they can even collapse. 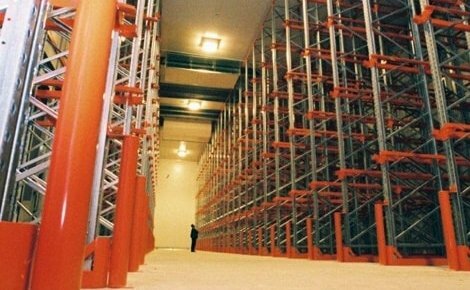 With such a high weight load capacity, MACRACK industrial racking is guaranteed to last. 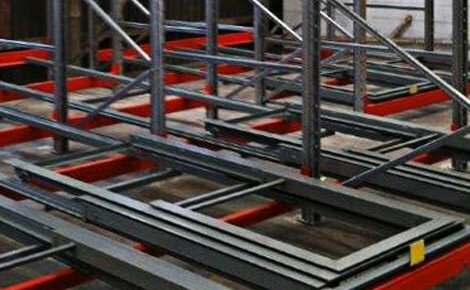 Our range of loadbearing beams allows us to provide a solution that is specifically tailored to suit your storage needs. 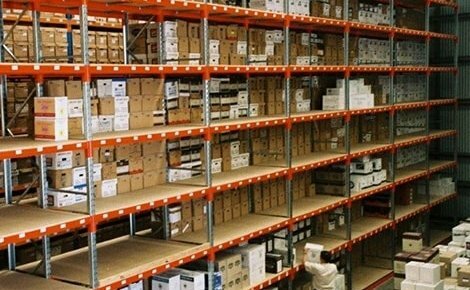 We offer a wide variety of beam lengths for long span shelving so you can get the maximum potential storage area from your industrial storage system. 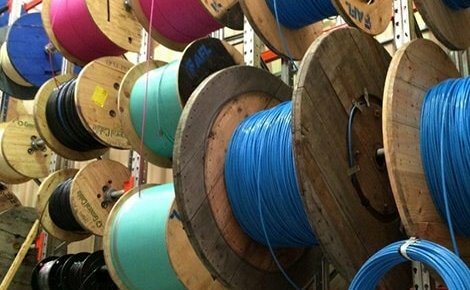 Whether it is to suit a certain box or product length, or to fit inside a specific area, we can custom-make a solution that best works for you. Larger depth racks available by consult only. For effective warehouse picking, we would most often suggest a rack depth of 600mm, simply because it is the most ergonomic solution. If you require another size, however, MACRACK is happy to supply it for you. 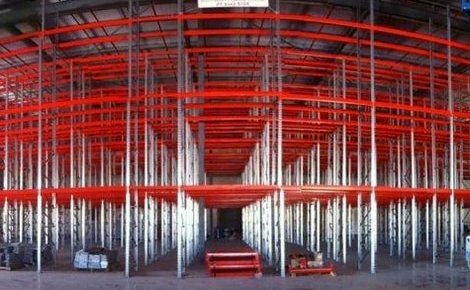 MACRACK has no limit on the height of our racking – you are only limited by your warehouse vehicle access. 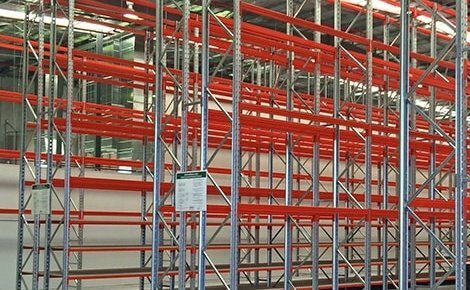 We consider the function and safety of your staff in order to deliver the most practical industrial shelving unit for your warehouse. For example, if your shelves are beyond the reach of your staff, this can cause safety issues. 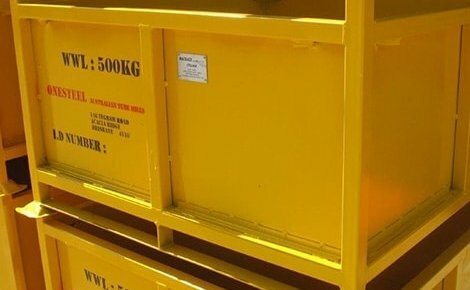 If you are using your industrial storage shelving for ground-level handpicking, we generally suggest racking heights of 1800mm and 2100mm, but we are happy to discuss your needs if you have another height in mind. 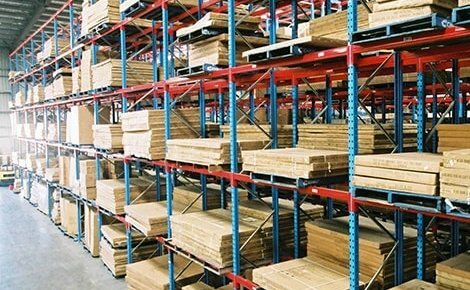 The most commonly used shelf material is particle board, due to its affordability, durability and ability to easily be cut to any size. 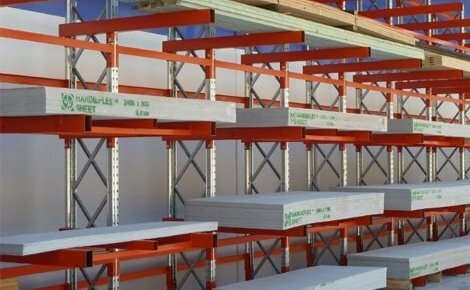 Another popular and economic option is our Ply or MDF board, but if you are looking to store heavier items, you can’t go past our steel mesh decks. This strong and sturdy alternative to board is a steel mesh panel that sits over the shelving beams. These are optimal for storing bulky items and keeping your commercial shelving unit free from any contaminants. 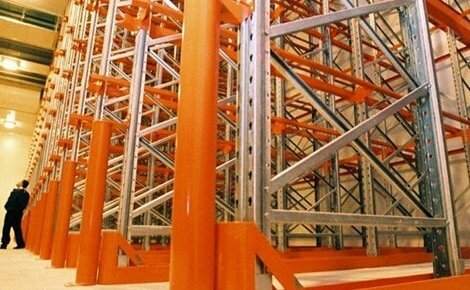 Our long span shelving is used for many applications and across many industries. 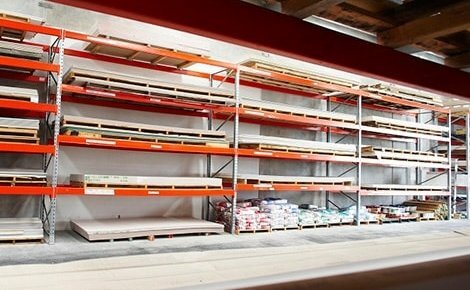 Whether you need a full warehouse of shelving or just some additional storage space in your garage, MACRACK can provide a solution that suits your specific needs, whatever your industry. 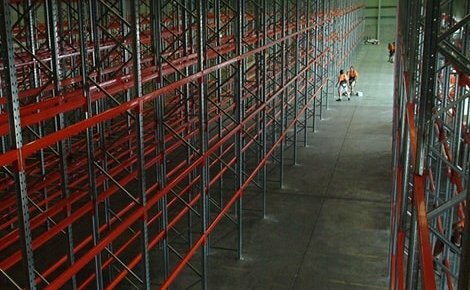 We often merge our industrial shelving with a warehouse mezzanine in order to double – or even triple – your warehouse floor space and increase picking area for your storage needs. 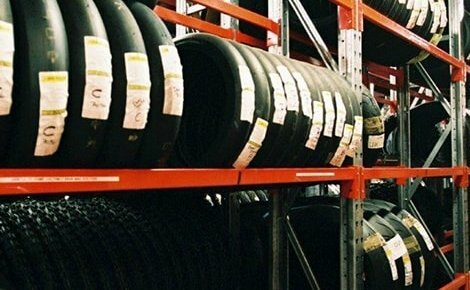 This is a great way to make your operations more productive and eliminate the need to move to a larger warehouse or garage. We can even have one of our professional representatives assess your warehouse on location in order to design a floorplan that is perfect for your business. 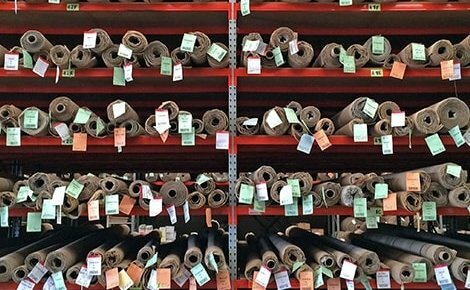 This complimentary service ensures your individual needs are thoroughly understood and your warehouse’s capacity and efficiency is maximised when custom designing your industrial storage shelves. Call for your free quote today.